A love story so vivid that can make any literature or cinema look drab. The story of Sunil Dutt and Baby Nargis. It was in mid 1950s when Sunil met his long time crush on the set of “ Do Bigha Zameen” . I guess it was a trend back then for girl to already be an established actress and for boy to be a struggler when cupid had to aim them. This was same for Nargis and Sunil Dutt as well. Baby Nargis was already shining bright whereas Sunil was still struggling to establish himself when he was aimed by cupid. But he did not rush to tell this to Nargis as she was already a star and there were rumours of Nargis and Raj Kapoor to be in a relationship. Sunil decided to keep calm and wait for his time. I guess he knew universe has already planned their union. It was on the set of “Mother India” when Nargis got trapped in a wild fire while shooting. Sunil Dutt, like a real hero, jumped to save her and got himself burnt. This is when Baby Nargis fell in love with him. For almost two weeks, until Sunil Dutt fully recovered, she was by his side and took care of him. This was the time period when the closeness between them increased. And they both fell in love with each other. Sunil Dutt did not let her past effect their relation. In fact, he behaved as if Baby Nargis never had any past relation. They were so close to each other that Nargis could easily talk to him about her past with Raj Kapoor and future with Sunil Dutt without the fear of getting herself exposed. 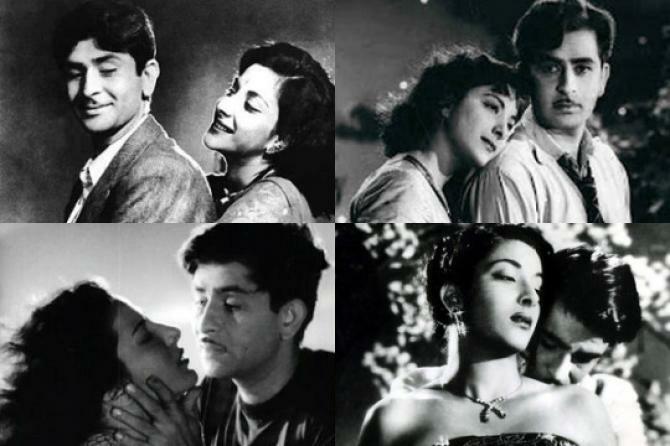 “Sunil’s shoulder were always there for me to cry on, and also knew that his garments will absorb my tears and not scatter them out for people to make fun of me” – Nargis Dutt. 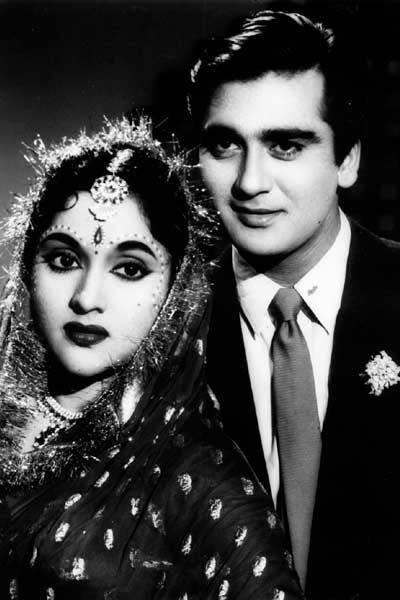 Who would not want to marry a person as loyal as Sunil Dutt. I am definitely not going to leave a person like that. Sunil and Nargis got married secretly on 11 march 1958. As Nargis was playing his mother’s role in the movie “Mother India” which did not allow them to be open about their relation. Once the movie was released they gave an official reception and moved in together. It was one of the high class marriage of inter religion. Baby Nargis converted herself into hindu to be with him. They lived a life full of love. Nargis Dutt passed away due to pancreatic cancer just three days before the release of her son’s debut film. Sunil Dutt also passed away on 25th may 2005. But he left Sanjay Dutt, Namrata Dutt and Priya Dutt to carry on his legacy. Previous PostPrevious The Adorable Story Veeru & Dhanno!